So we have the new rapid heavy missile launcher. I'm looking forward to this!!!! I've taken a Raven and stuck a load of these things on and then warped top belt. Rat! OK, 47km range, 650dps. FIRE! So that is........ rather satisfying. Those cruiser rats and frigates popped with ease. 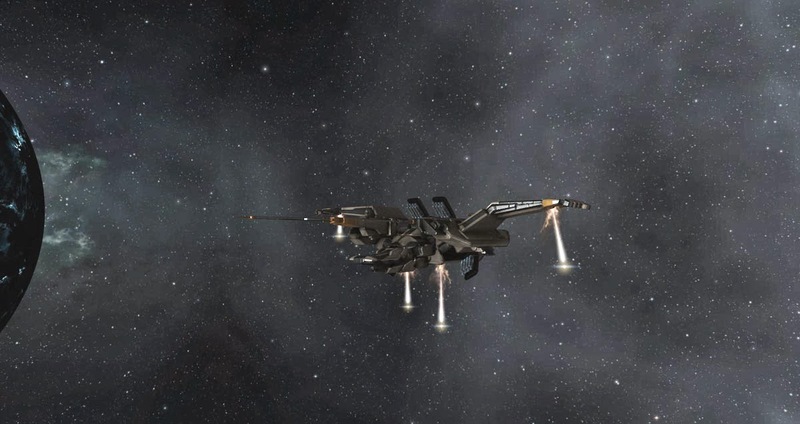 I wonder what a fleet of BS with these will do to Strategic Cruisers? One of the big changes is the new acceleration/deceleration into warp. The dev blogs have plenty of graphs and charts so I decided I'll go simple and undock a few ship types and warp to a gate timing from when I press the warp button to when I drop to sublight speed. These are based on a 30.4 AU warp and is me and a stopwatch, not 100% scientific! 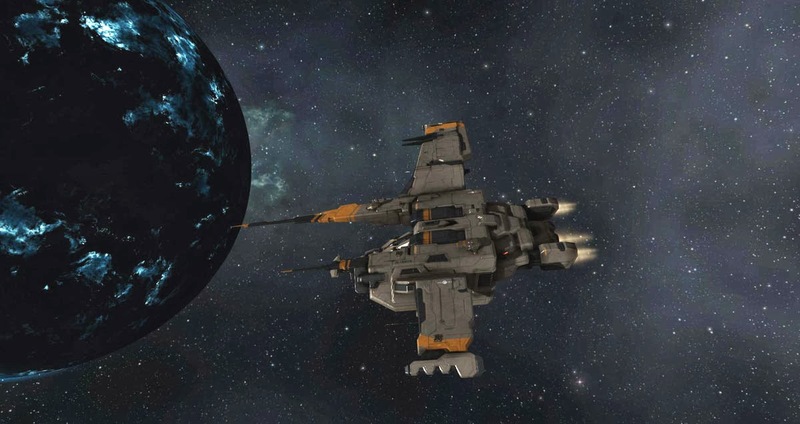 T1 frigate. On TQ - 39.7 sec. 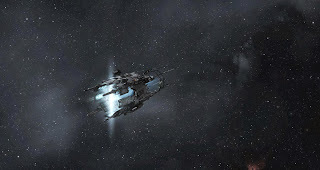 On SiSi - 24.8 sec. Interceptor. On TQ - 36.7 sec. On SiSi - 17.0 sec. Destroyer. On TQ - 43.8 sec. 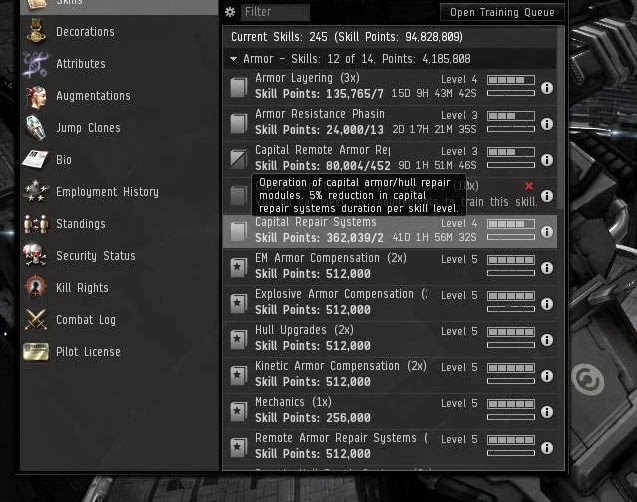 On SiSi - 29.6 sec. Cruiser (should be the same). On TQ - 46.6 sec. 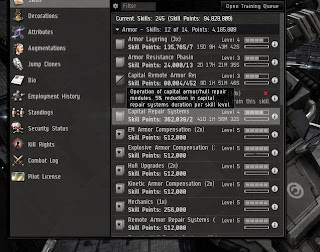 On SiSi - 49.1 sec. 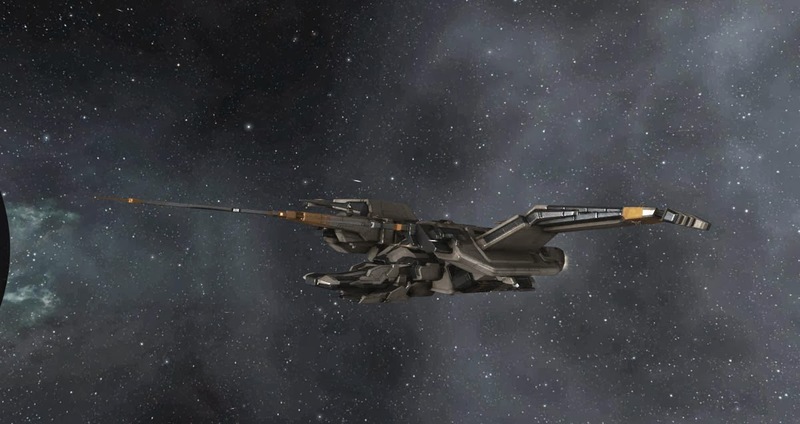 Battlecruiser. On TQ - 50.5 sec. 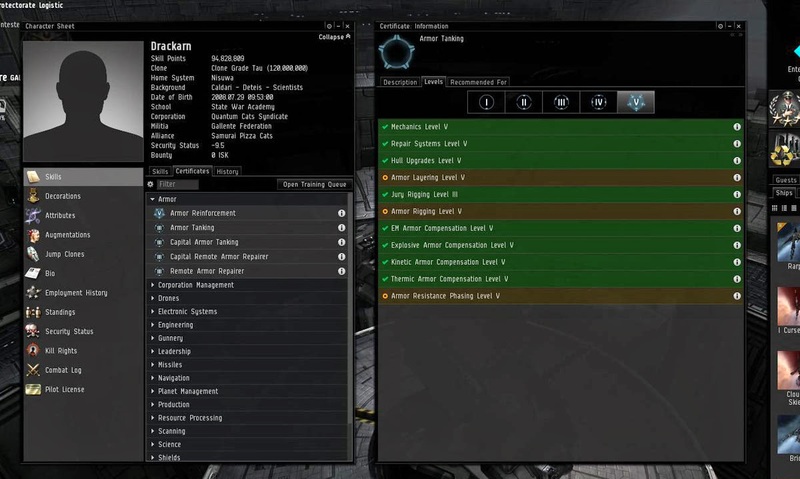 On SiSi - 60.1 sec. Battleship (dual plated). On TQ - 54.9 sec. 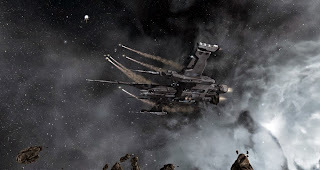 On SiSi - 114.6 sec. So as expected, small ships get there faster, large ships are a lot slower. Do You Have a Licence to Fly That? Its much better. Simple as that. 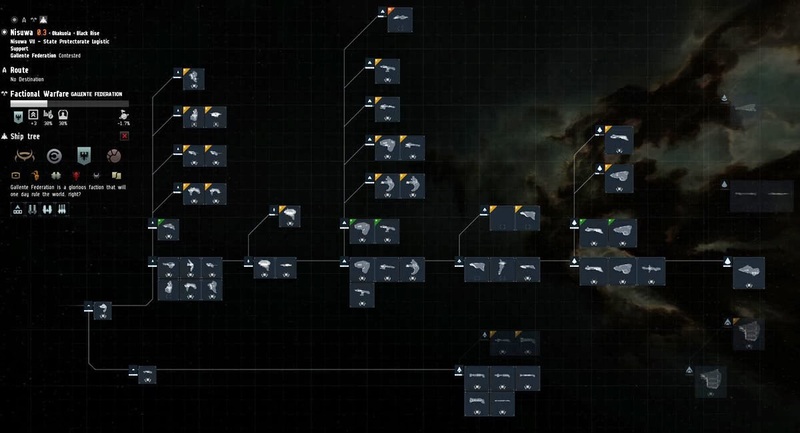 Also skill tree has nice indicators and pop ups as you hover over. 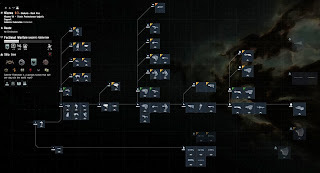 This then leads onto the new ship tree. Select the race on the left and navigate away! Sir, the radar, its jammed! Raspberry! Only one man alive would dare to give me the raspberry LONESTAR! OK its a long title but if you have the opportunity to quote Spaceballs you go for it right? Currently EAF's aren't massively useful. They need to be so close to their enemy, which puts them harms way. And as they have a tank similar to a can of Quafe, that is an issue. Now they have a bit of a range bonus. Yeah, that is 100km optimal on a Kitsune with no rigs. I'm worried that this will lead to an increase of DPS poor kitey EAF's killing you ever so slowly from range. You also get a clearer indication of what level of "mastery" you have over each ship. I think they need a bit of looking at. My Kitsune mastery is low because I don't have target breaker amplification? You Complete and Utter Bastion! 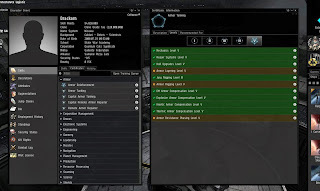 So I had to log in an alt to SiSi as the Marauder rebalance includes the new Bastion module that needs high energy physics training. Thankfully I have an alt will the skills! But they are bad skills. So all I can show you is what it looks like and the difference! It gives nice bonus to tanking and weapons range, no difference to damage. Torp range on my badly skilled alt was 30km, with Bastion unit running it was 37km. 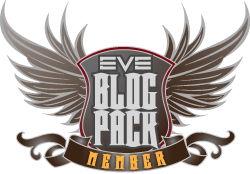 The ship had EHP of 27,222 normally (no tank mods fitted) and 38,888 with bastion mod running. Remember this alt as crap skills and the ship only had torp launchers and bastion module for those stats. I'd like to see some DPS bonus added to the bastion module, but it could be very interesting! Also interesting that the module requires a carebear skill - high energy physics! 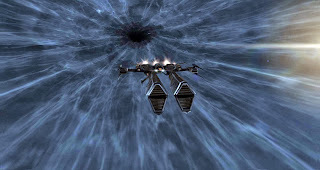 One of the issues I had with the stargate changes when they introduced the new gate effects was the loss of a clear "gate fire" when someone jumped in. It was still there, but you had to carefully look for it. Its changed! Yes! Going to help camps a lot! Great write up, thanks for the update. Any word on stargate construction? You didn't per chance try to see what the differences are with Industrials / Orcas / Freighters did you? What about the new SOE ships? Whatever the deal is with stargate construction, it is 99% likely NOT going to be in this patch. Maybe summer 14, maybe longer. My main is PvP. I could move an alt and do Gall industrials and friegters. May be Wednesday.